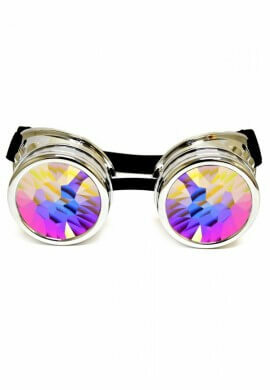 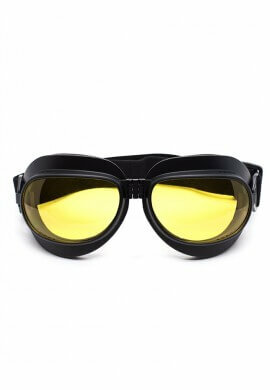 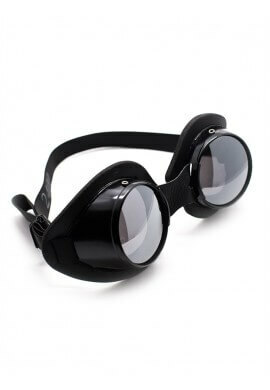 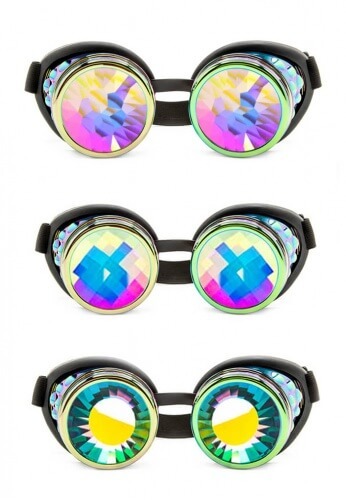 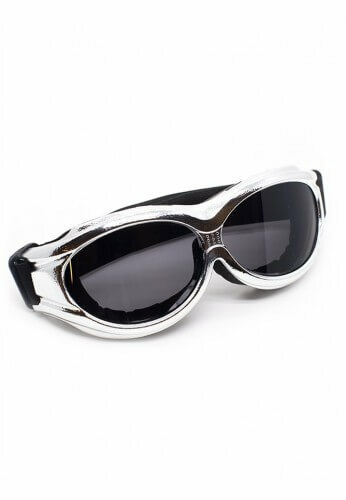 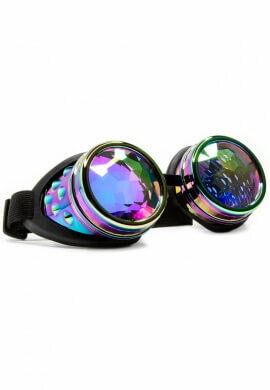 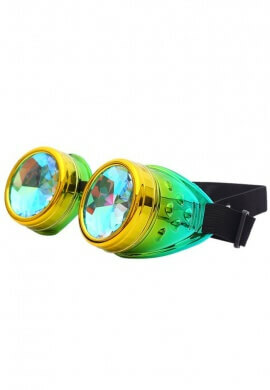 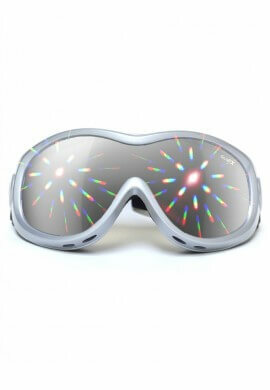 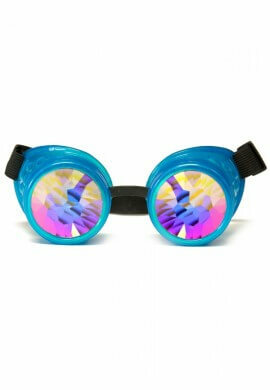 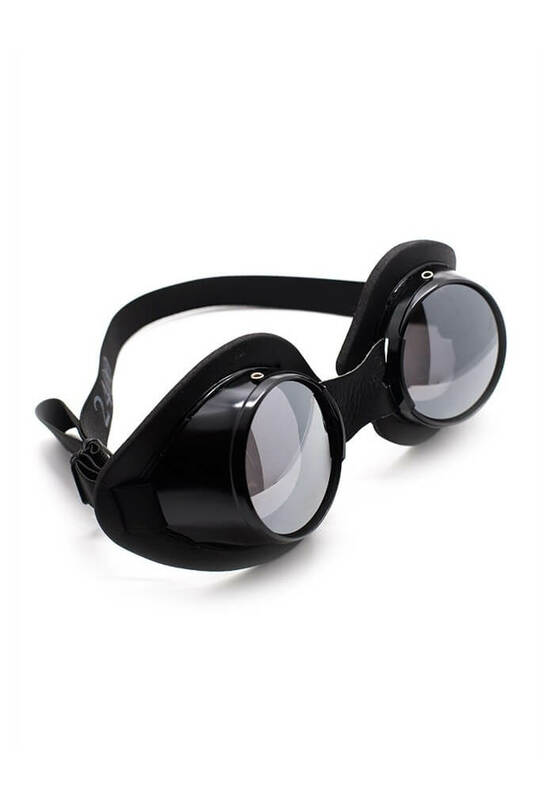 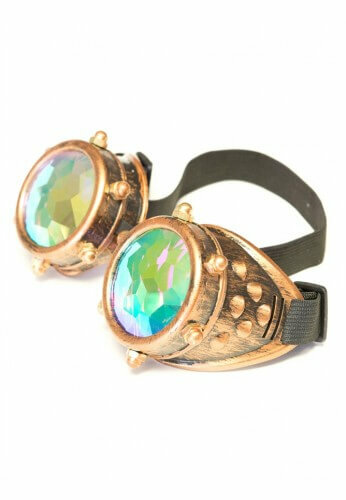 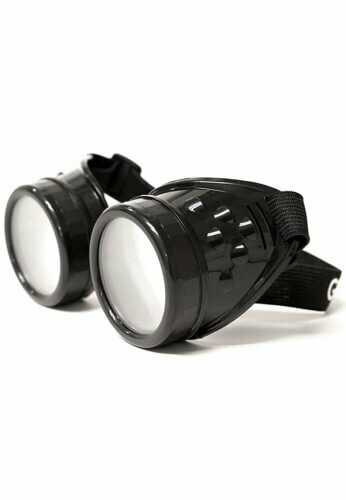 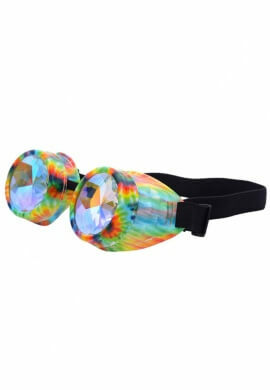 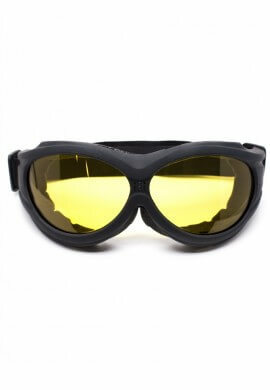 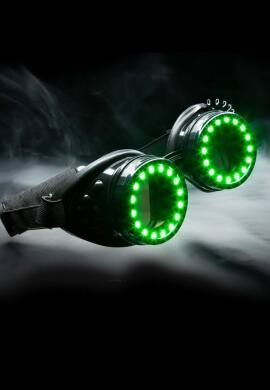 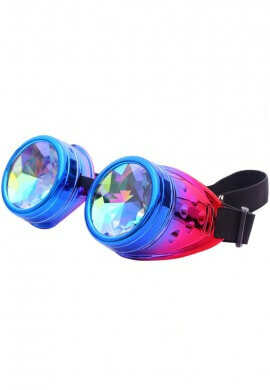 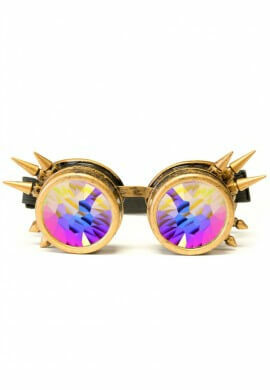 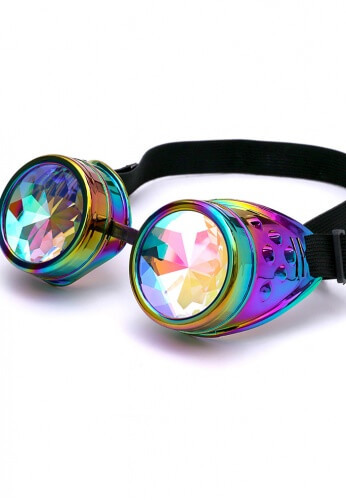 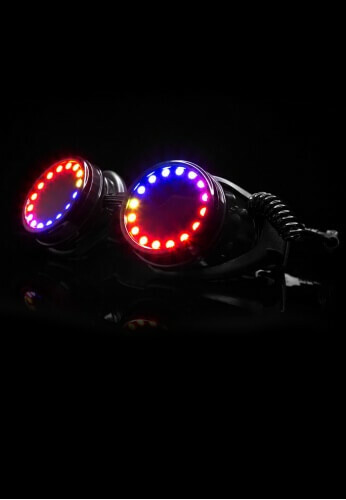 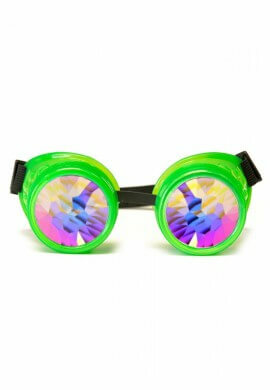 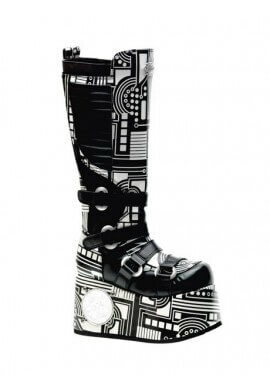 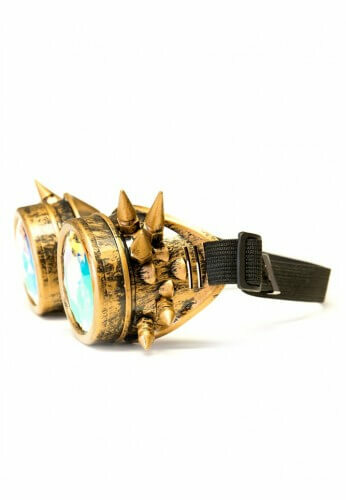 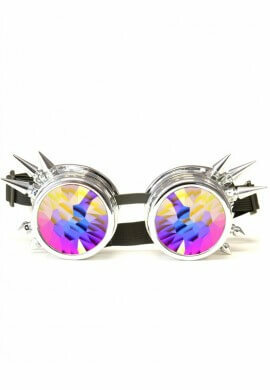 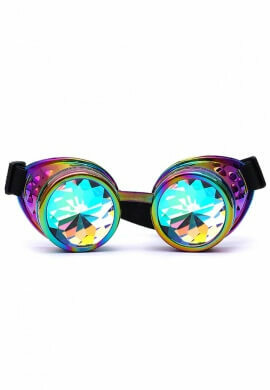 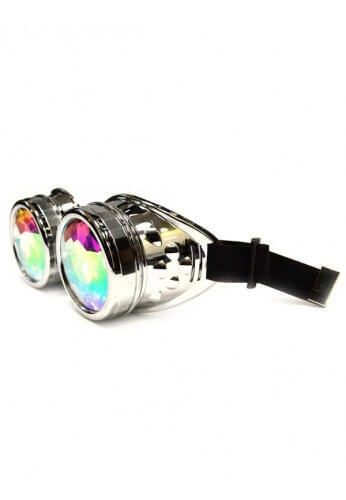 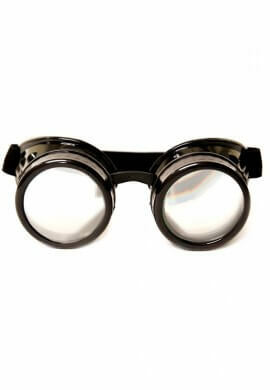 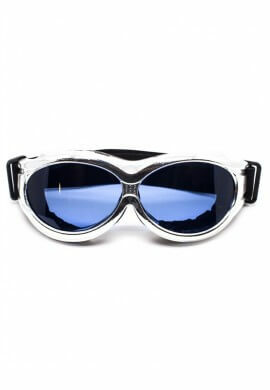 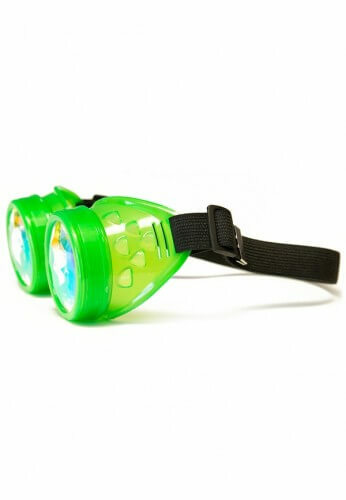 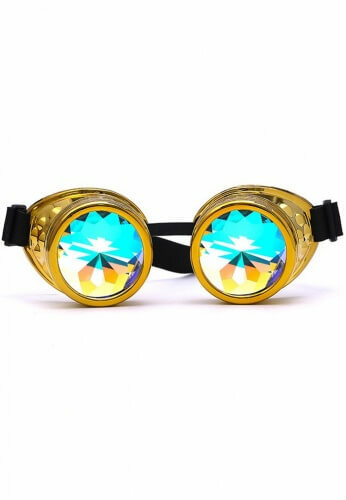 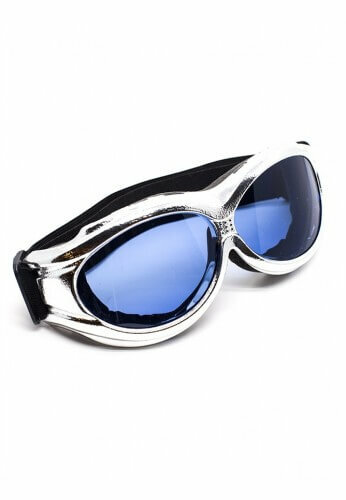 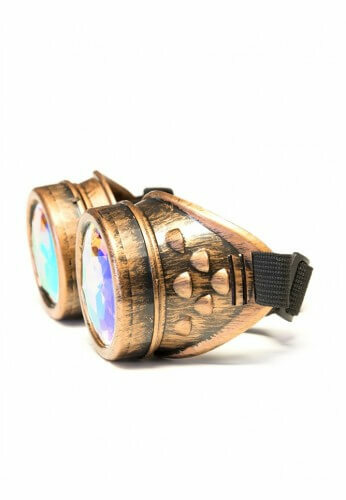 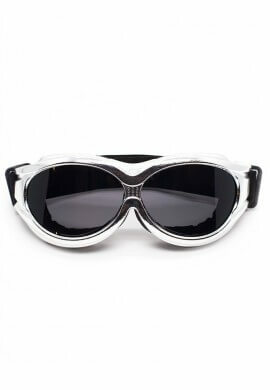 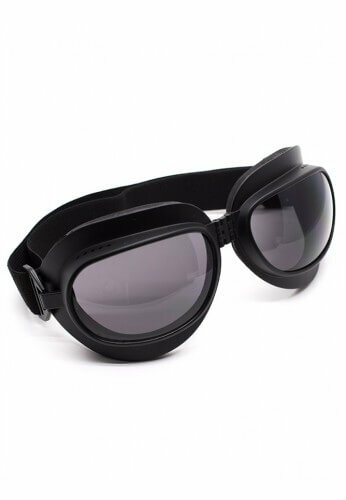 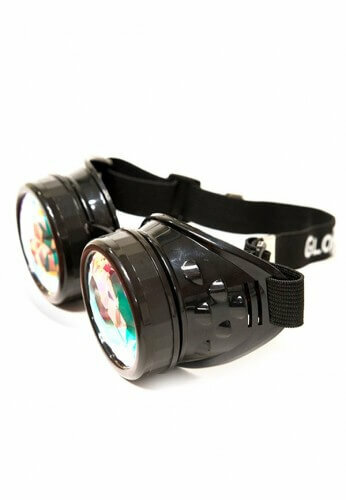 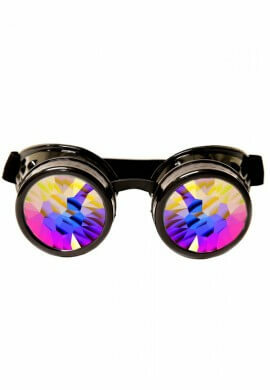 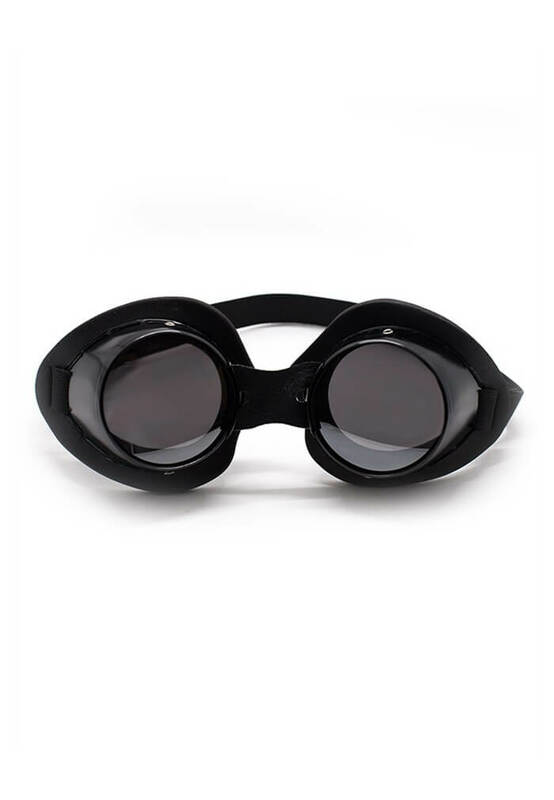 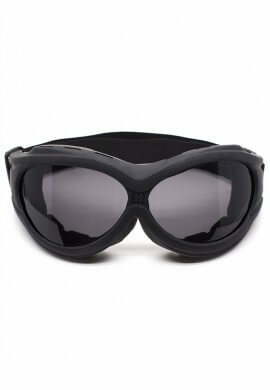 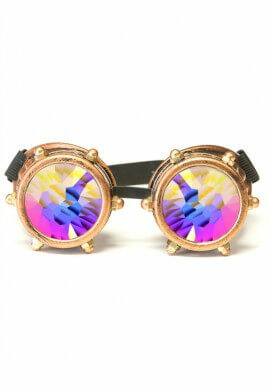 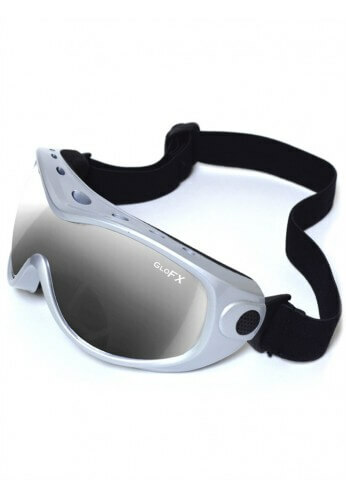 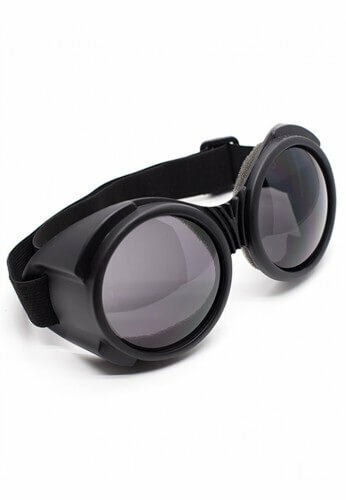 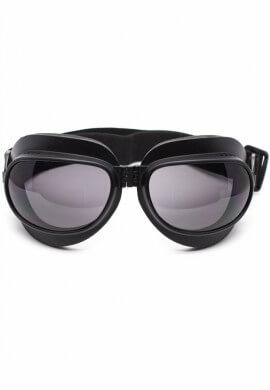 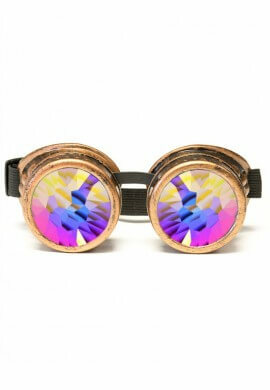 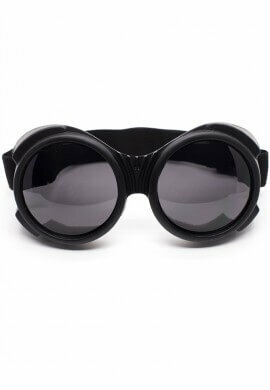 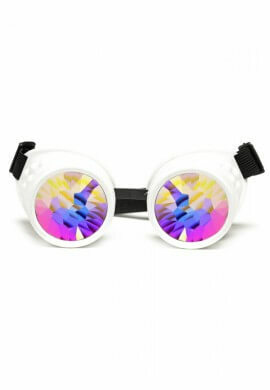 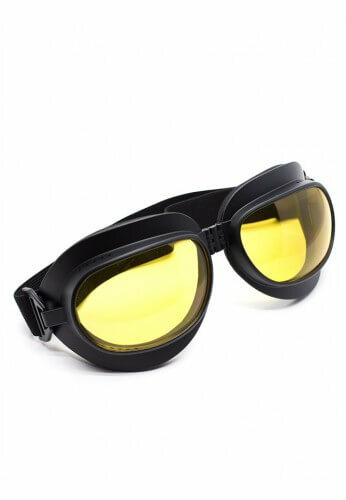 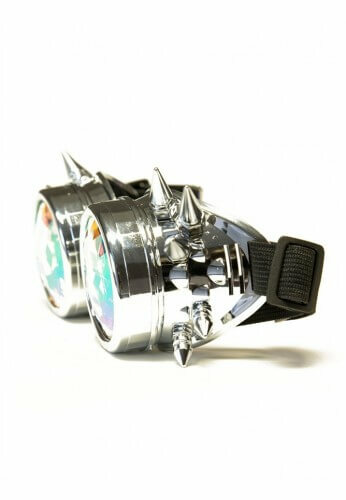 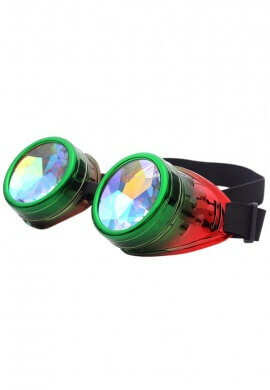 These black aluminum goggles are great for Burning Man or other dusty desert parties. 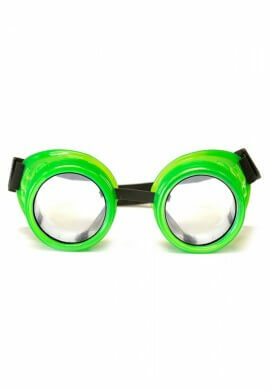 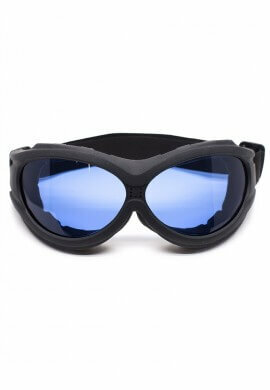 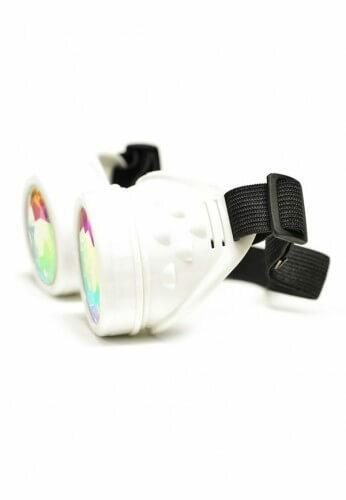 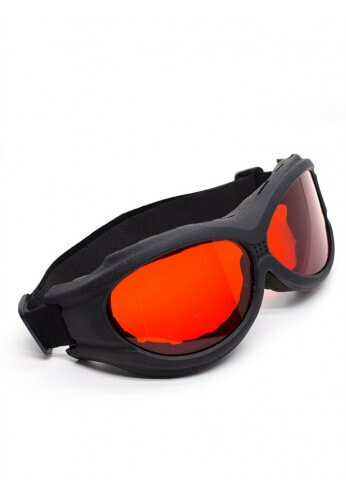 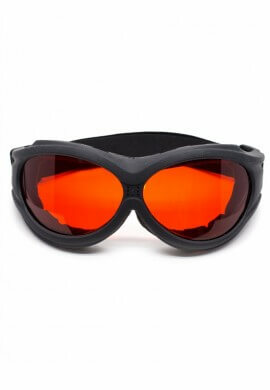 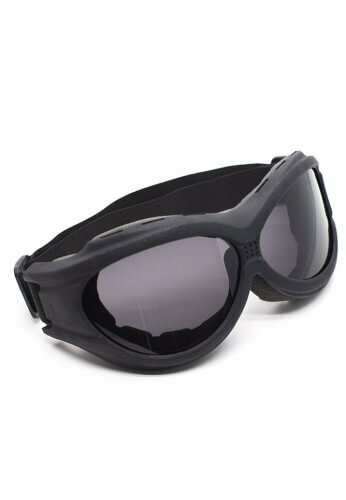 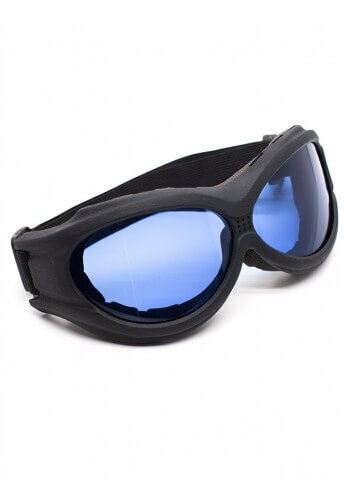 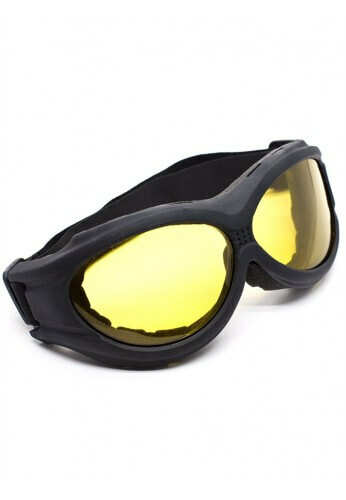 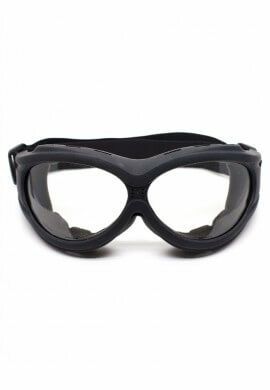 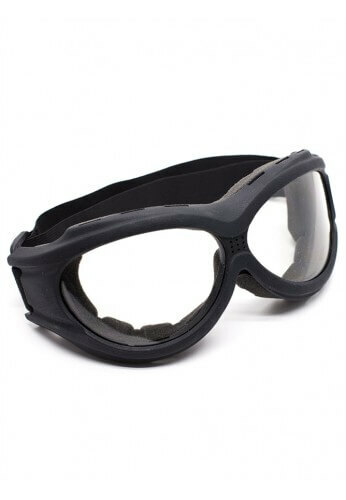 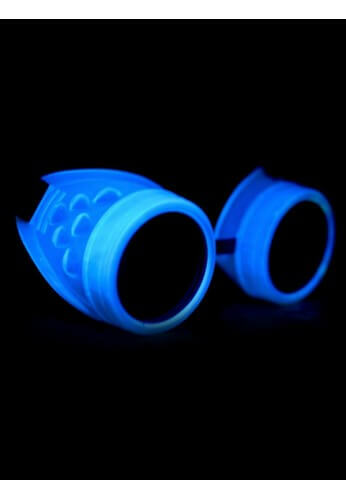 The foam padding offers a pretty good seal and unlike most other metal goggles the sides do not have open holes for ventilation. 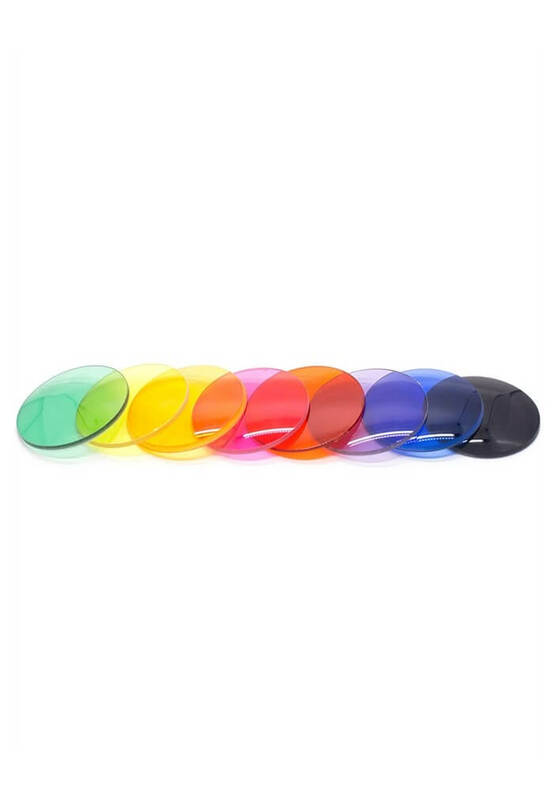 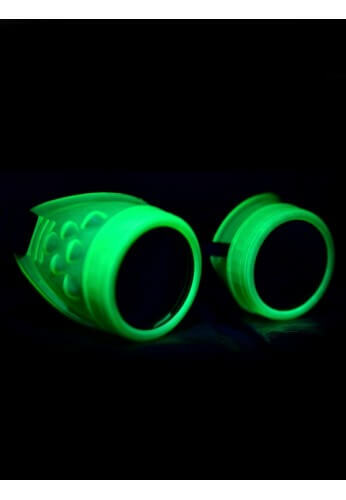 All of our lenses are UV400 and protect against all UVA and UVB rays, they are scratch resistant and treated with an anti-fog coating. 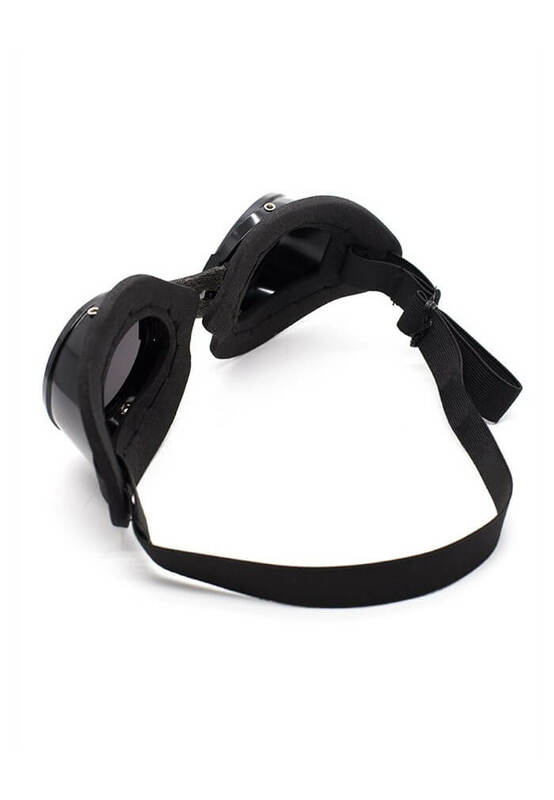 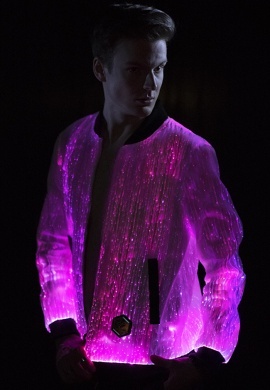 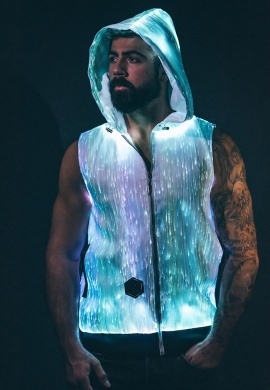 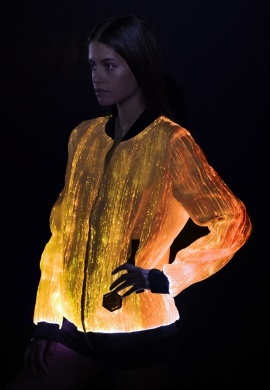 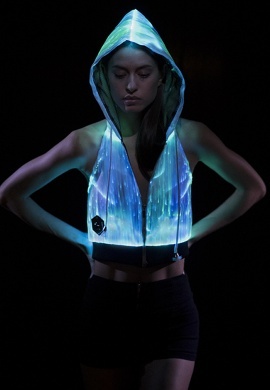 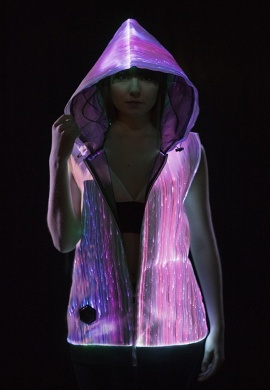 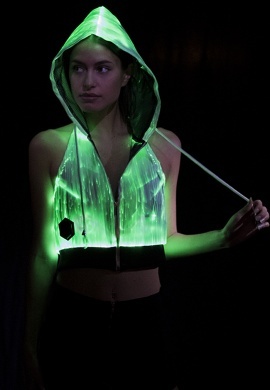 The strap will easily adjust to anyone, even if you're rocking a astronaut's helmet.